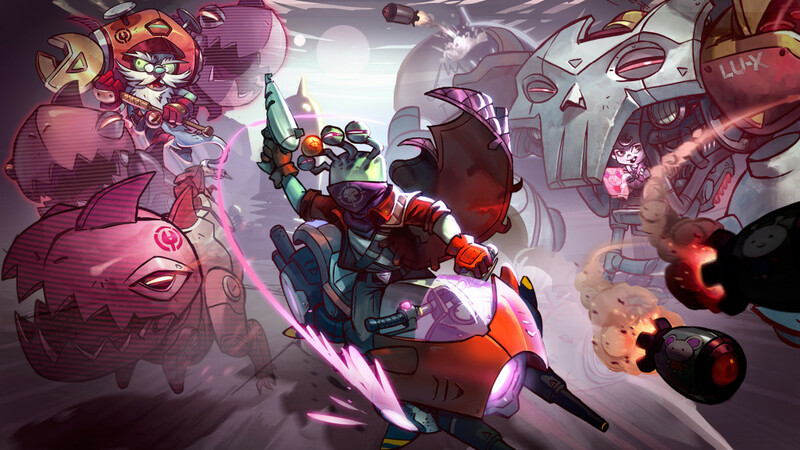 Awesomenauts Overdrive expansion is OUT NOW! Awesomenauts has always been a game about awesome intergalactic mercenaries doing awesome things. Well today, they’re taking it on to a whole new level, they’re taking it into OVERDRIVE! To grab the premium Overdrive characters either click here to open the Steam client, or click here to open the Steam webstore.